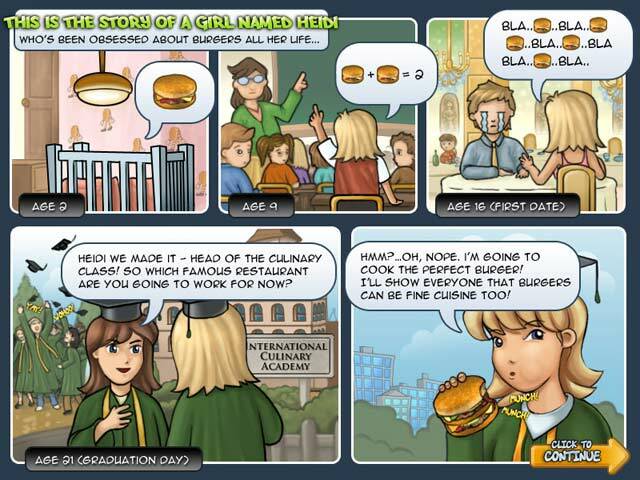 Aspiring chef Heidi is convinced burgers can be fine cuisine too - and she's out to prove it! 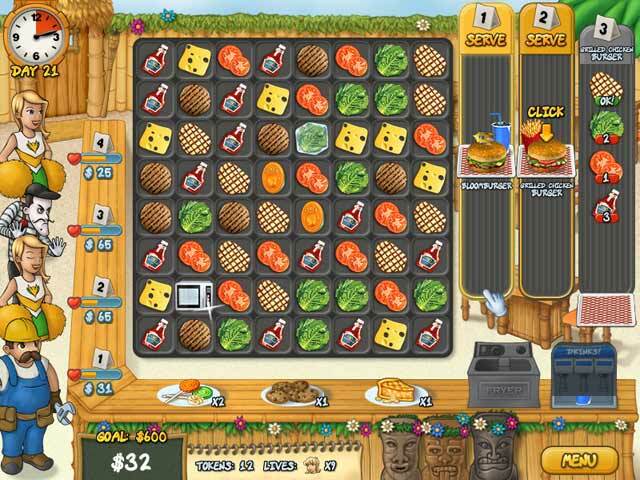 Join Heidi on her quest to create the perfect burger! Swap and slide burgers, cheese, tomatoes and other essential fixings to make groups of three or more and fill your customers' mouth-watering orders. 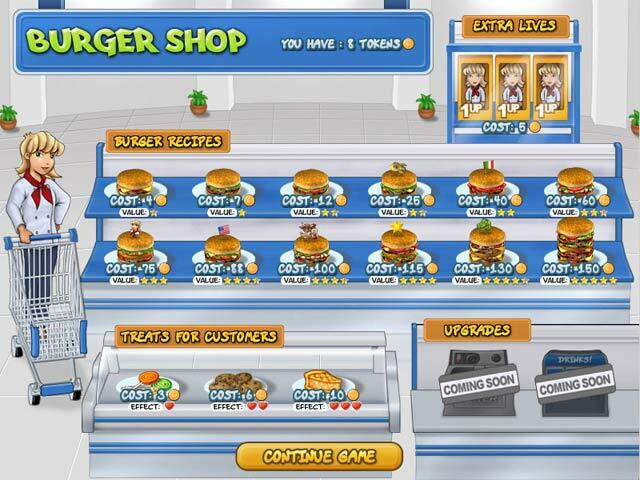 Between levels, visit the Burger Shop to get new recipes, upgrade your equipment, or stock up on treats to keep your patrons patient. 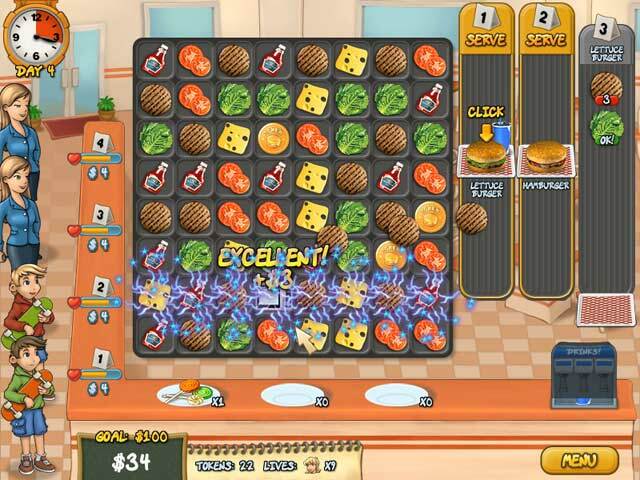 For fast fun with all the toppings, download Burger Rush today!